Quotes in a minute – come and try it out! 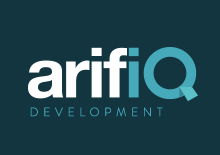 arifiQ is the next generation quoting- and order system. 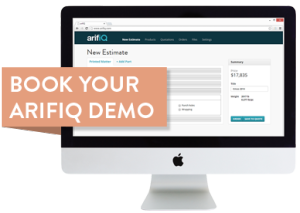 With arifiQ anyone can make a quote and put a printing order in a minute – online. Behind the simple interface, arifiQ is a full scale calculating system, with an instant calculation engine. 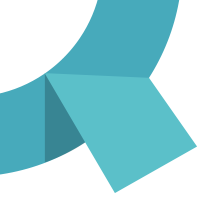 We are launching our brand new InDesign plugin, that gives the designer the print price, when designing the matter. This will get you right in the heart of your print buyer. International IT-competence joins the board There is money to be saved!